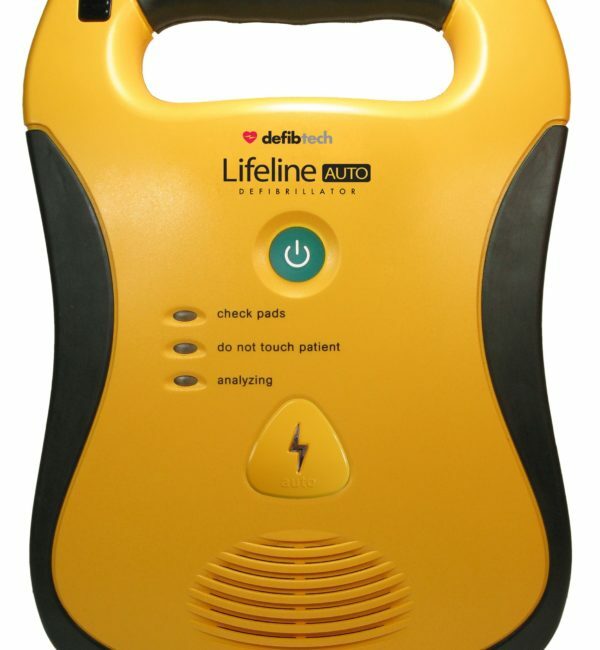 Not every cardiac emergency is the same. Neither is every responder. 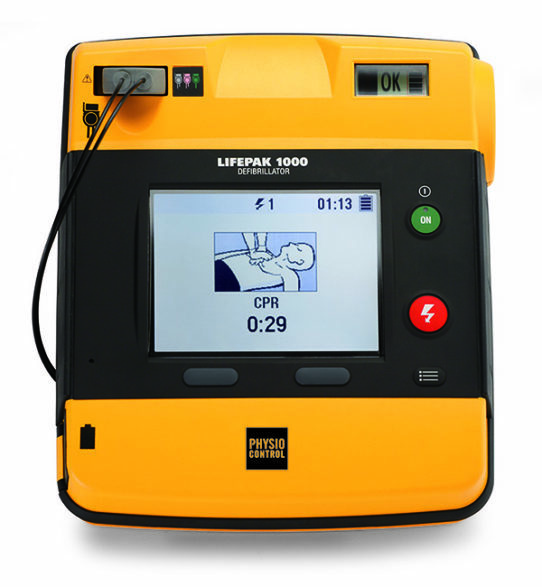 Your world demands flexibility—and that’s exactly what the LIFEPAK®1000 defibrillator delivers. 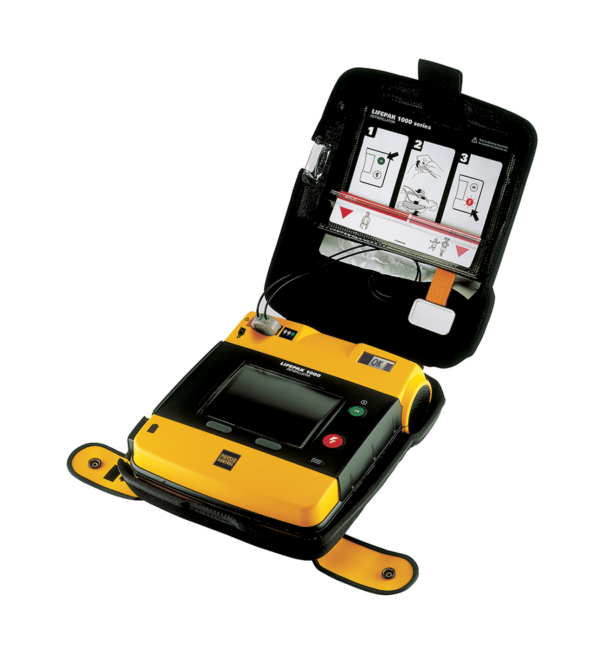 Rugged Construction – Rigorously drop-tested device and protective case and bumpers. Vehicle Friendly – Designed to ride along in any vehicle without damage from continuous vibrations and other movement. 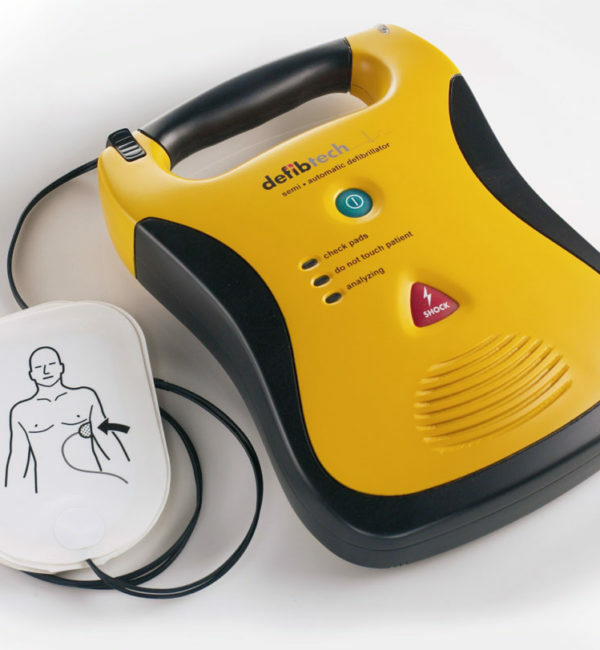 360 Joules – Can escalate defibrillation power to an industry leading 360J. 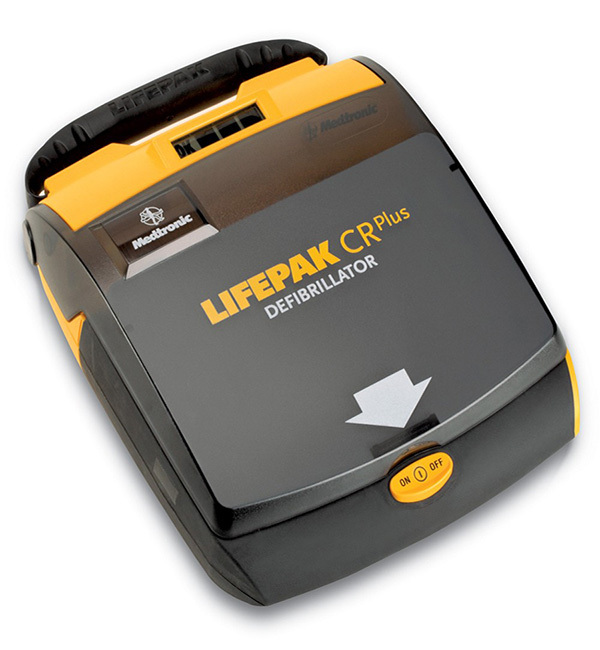 cprMAX™ Technology – Minimizes CPR interruptions by allowing compressions to continue during AED charging. 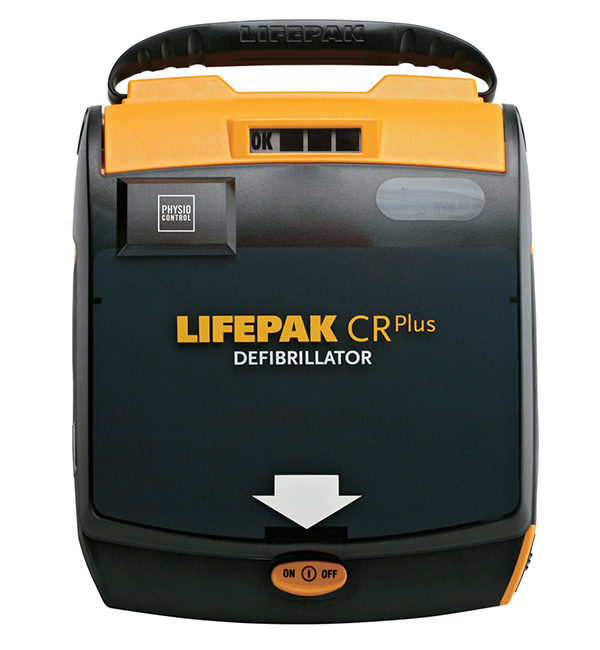 CPR Countdown Timer – Provides direction for length of hands-on time for each CPR period based on system protocol. 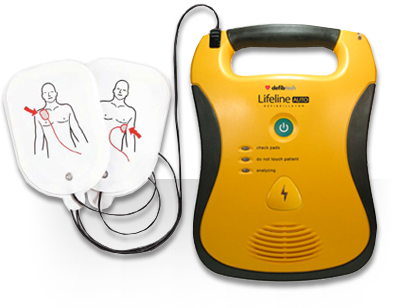 ECG Capability – 3-lead ECG function is available when needed. Shock Counter – Digitally records and displays delivered shocks for added insight. 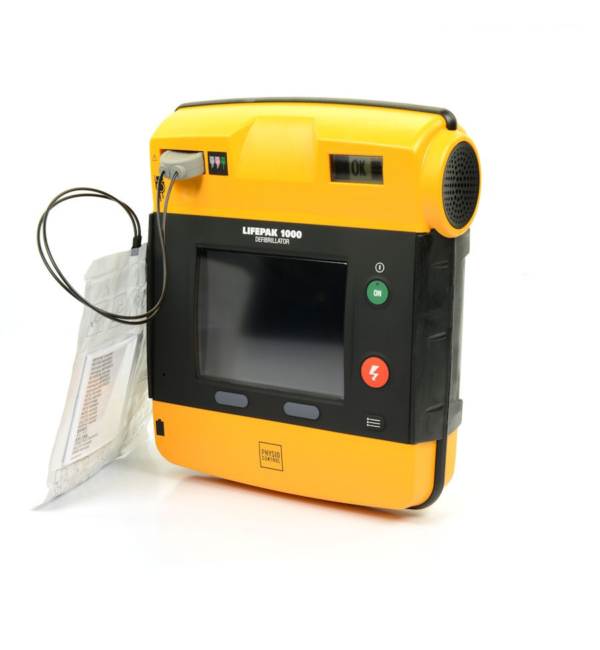 Large Display – Large easy-to-read LCD screen provides more information at a glance. 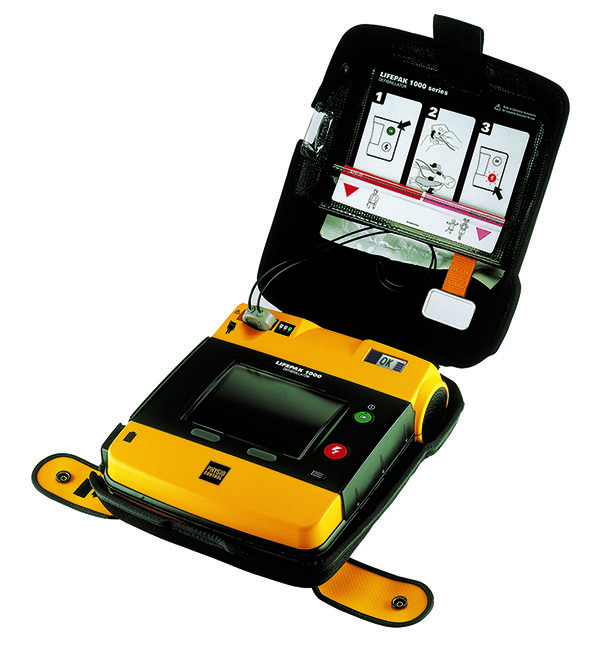 Compatible Technology – Electrodes are fully compatible with all other LIFEPAK defibrillators and monitors. 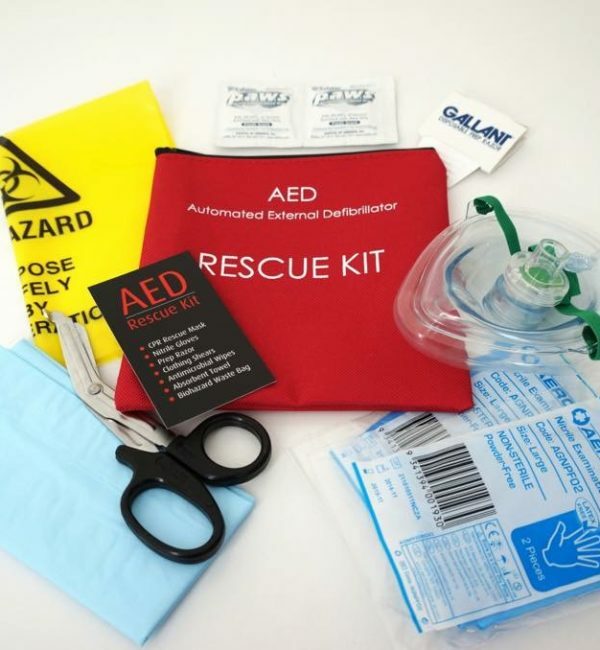 Programmable – Adjust settings to match your team’s CPR and resuscitation protocols. 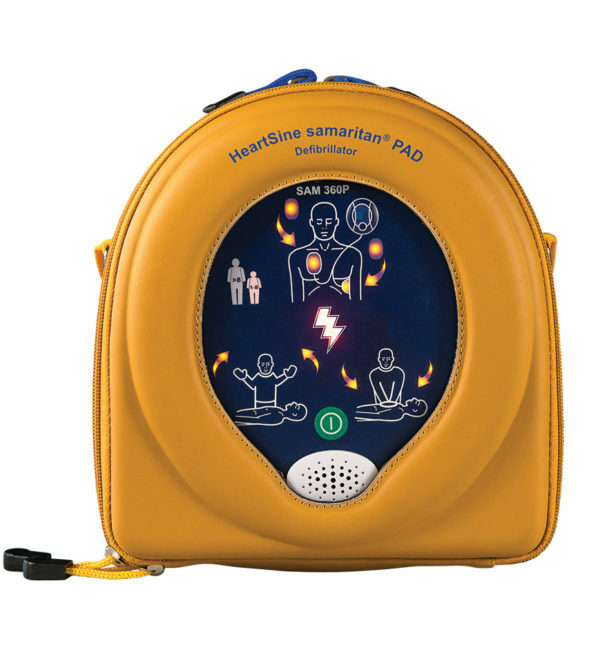 Easy-To-Use AED – Loud voice prompts and on-screen graphics provide guidance on applying electrodes and initiating a shock. All claims valid as of November 2011.